GlassWire is now on Steam! GlassWire is now on Steam! Haven’t tried Steam? Steam is an app store popular with over 75 million PC users. Download GlassWire on Steam now! Don’t use Steam? That’s OK. You can download GlassWire from our website any time as usual. 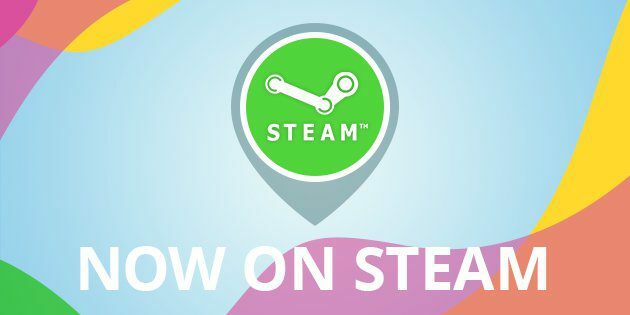 Thank you to everyone who voted for us on Steam so we were green lighted earlier this year! We appreciate your support. When suddenly the STEAM version disappears, can I activate the downloaded version from the site? Yes. The activation codes are cross-compatible. GlassWire 1.2.70 available, now with labels!